Graham Norton is set to replace Sue Perkins as the host for the 2019 BAFTA awards. Norton has said that it will be a “pleasure” to reward “brilliant talent” during the evening. It will be held at the Royal Festival Hall on Sunday 12th May. Perkins has hosted the award ceremony since 2016. The most nominated programmes of the night include Bodyguard and Killing Eve. Killing Eve received some controversy for its many nominations, due to the fact it was originally broadcast in BBC America, but BAFTA has said that its shows must now “have had the worldwide premiere transmission in the UK”. 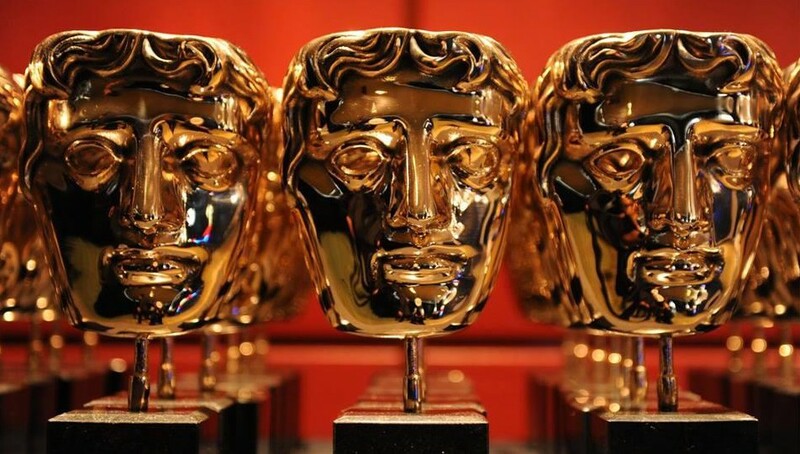 The director of production at BAFTA, Clare Brown, has said that they were “delighted” to welcome Norton back to host the annual award ceremony. Norton will then be going on to host the final of Eurovision later this month. The BAFTAs will be broadcast on BBC One.